The proposed merger of the Railway Budget with the Union Budget, will not only bring the curtains down on a near century-old legacy, but it will also set in motion a realignment of political allegiances, both at the centre and the state levels. Railways minister Suresh Prabhu, taking into cognisance the recommendations of the NITI Aayog gave the green signal for the merger last month. Apart from marking a departure from tradition, the move is likely to turn the political currents in India choppy. Understandably, not all the regional parties are enthused about the government's move. A five-member panel comprising officials from the railways and finance ministries are working out the modalities to incorporate the Railway Budget within the scope of the Union Budget. On the other hand, political parties, including the Congress are playing their cards close to the chest, biding time till the panel submits its report to the Centre. 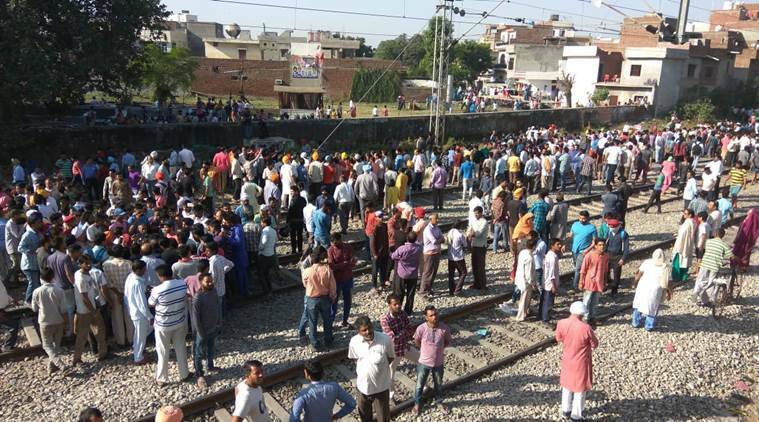 Regional parties, which are raging against the BJP's `corporatisation of the railways', suspect that the move is an attempt to defang them in future coalition arrangements. "Look at the list of railway ministers from 1996-2012; they have mostly been members of regional parties. Ram Vilas Paswan, Nitish Kumar, Lalu Prasad and Mamata Baner jee among others, were the ones in charge of the railways, not leaders of national parties. With the merger, this will change," political sources said.